I decided that I'd use the Swirly Bird stamp set. These also come with matching dies but I've just fussy cut mine. 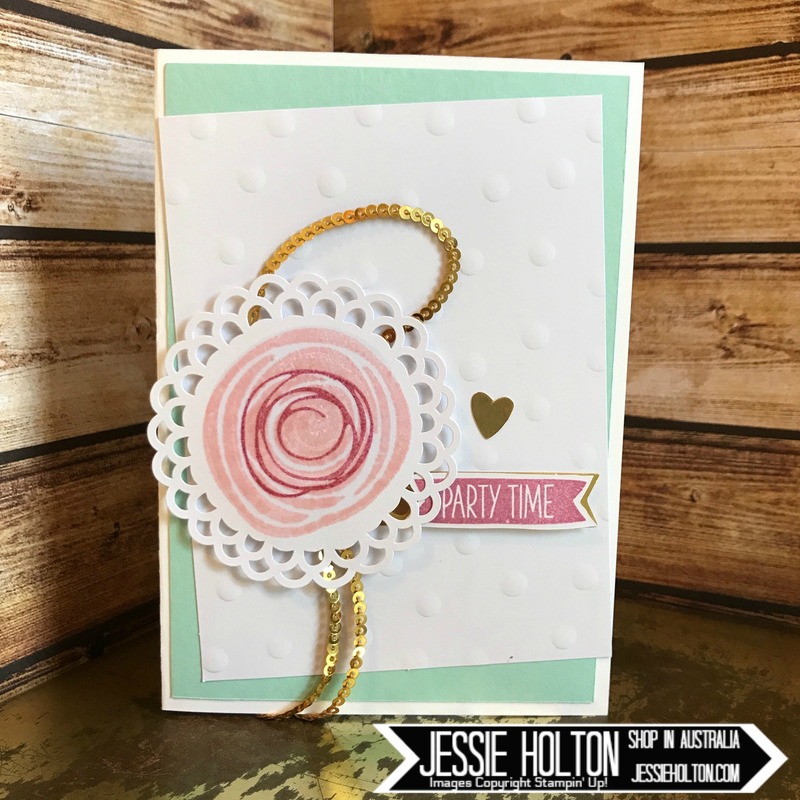 I've also used the stamps & die cuts from the Oh Happy Day card kit. I thought it would be good to use the same stamps for both cards. 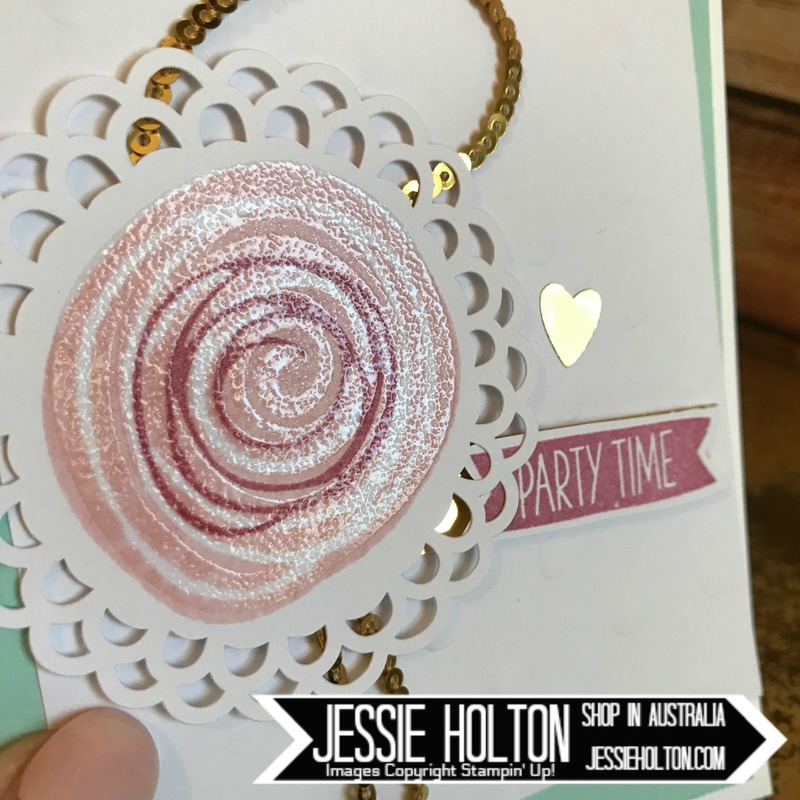 I've used a Thick Whisper White base with a layer of Pool Party cardstock for both cards. 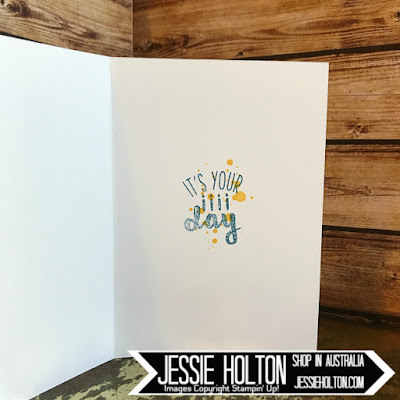 For the little boy's card, I have stamped the splatter from the Swirly Birds stamp set in Pool Party & used the Seaside embossing folder to give it some texture. 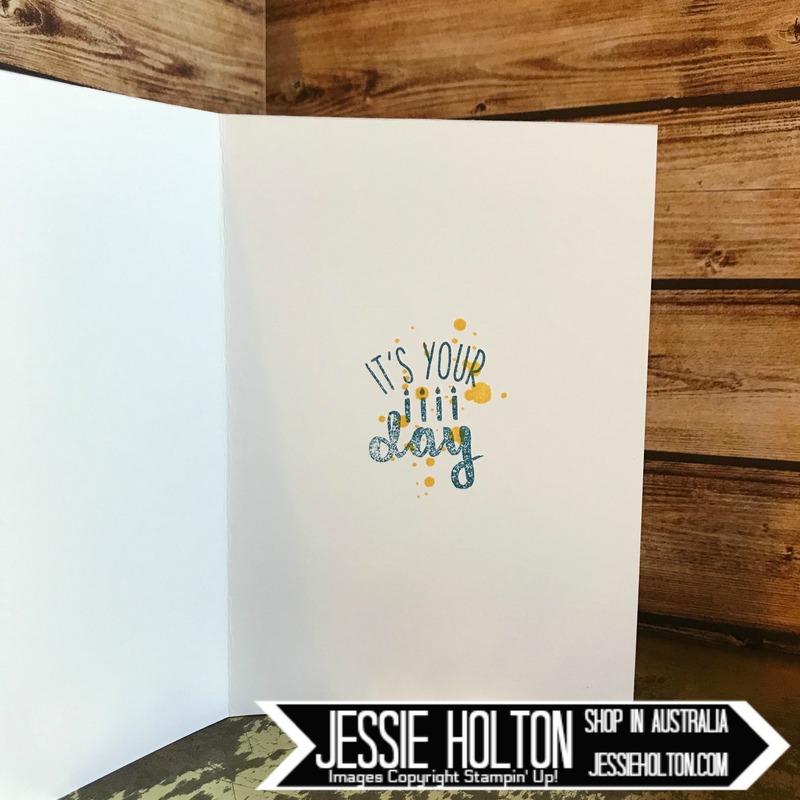 The Crushed Curry star & Yay stamp are from the Oh Happy Day card kit. The boat & kite stamps are from the Swirly Bird stamp set. 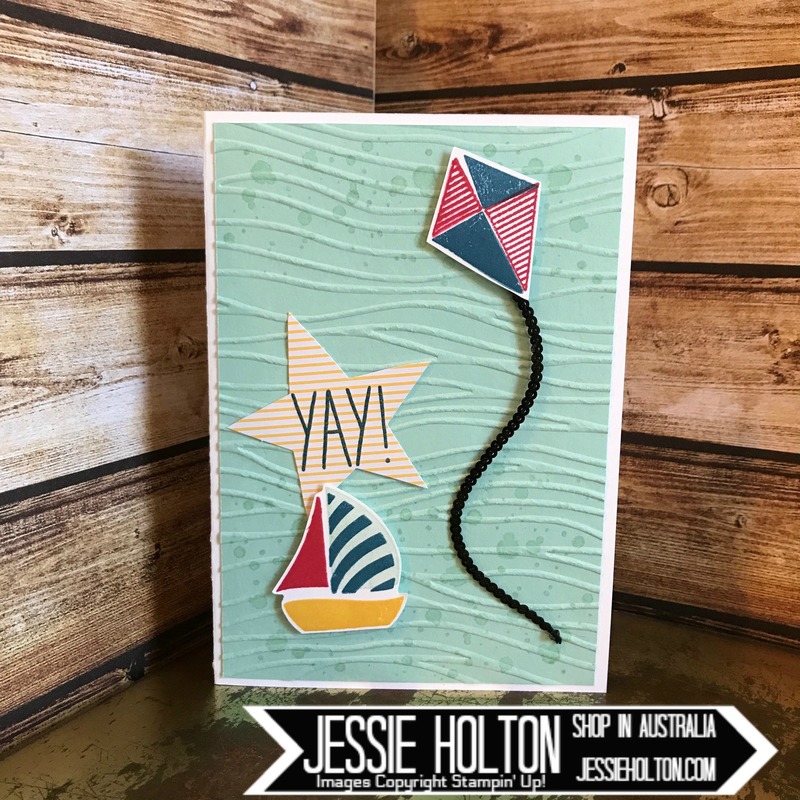 I've used Dapper Denim, Real Red & Crushed Curry inks & thought the new Black Mini Sequin Trim made for a really cute kite string. 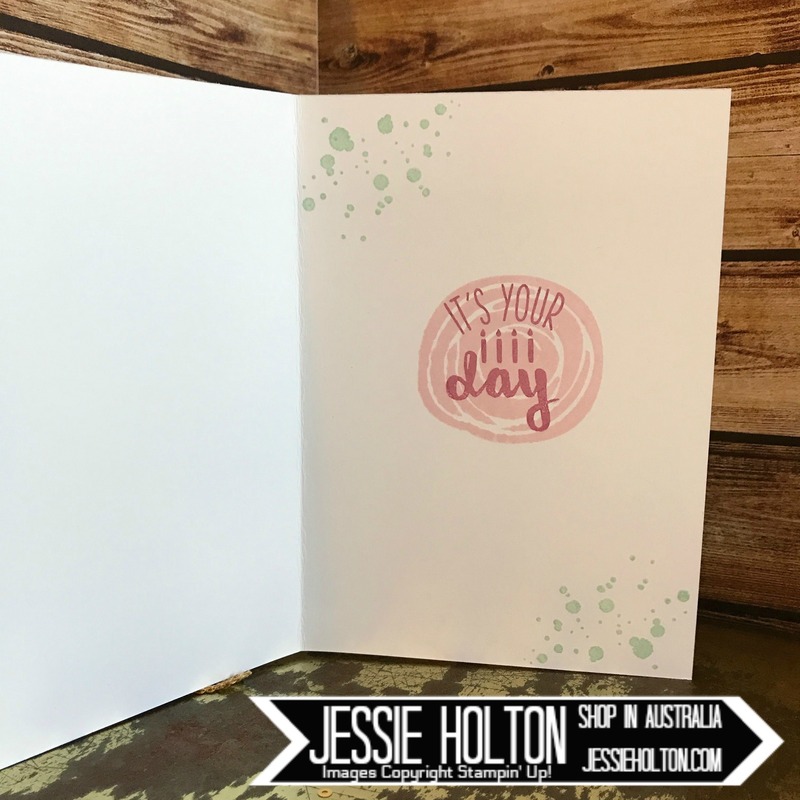 I have stamped the inside to match with the splatter from the Swirly Bird set & the sentiment from the Oh Happy Day card kit. 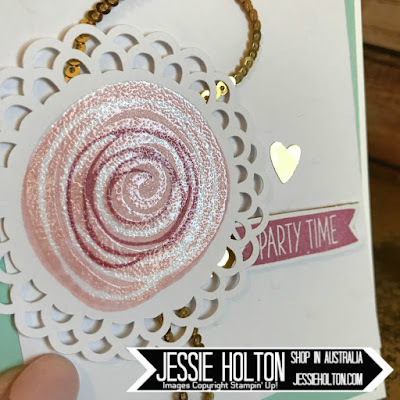 For the little girl's card, I have used the dot 3D embossed piece & skewed it against the Pool Party. 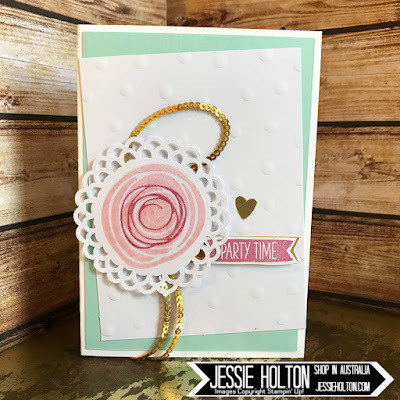 I have stamped the swirls from the Swirly Bird stamp set in Pink Pirouette, Sweet Sugarplum & Clear Heat Emboss on the White Doily from the Oh Happy Day card kit. The gold heart, gold banner, white banner & sentiment are also from the Oh Happy Day Card Kit. I have added a bit of Gold Mini Sequin Trim behind & propped the doily up on Dimensionals. I have Clear heat embossed the largest swirl. I have stamped the inside to match.